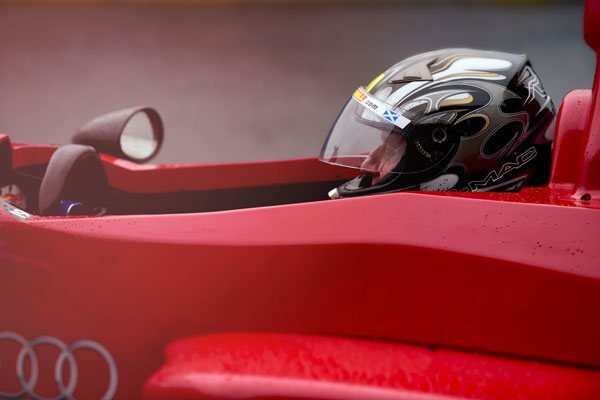 Formula Race Cars are Red... Dare to be different with a gift experience that truly thrills! 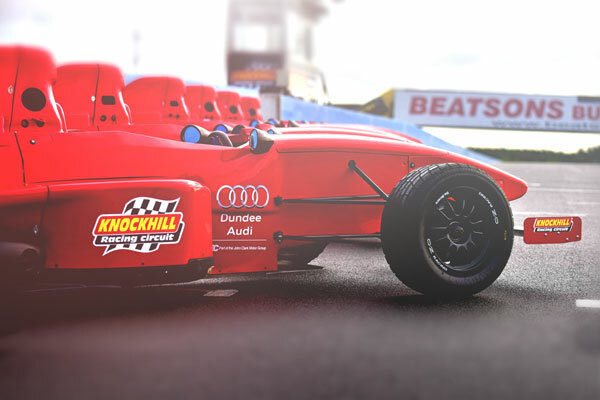 You will be buzzing with excitement as you climb into your very own Formula Race Car. 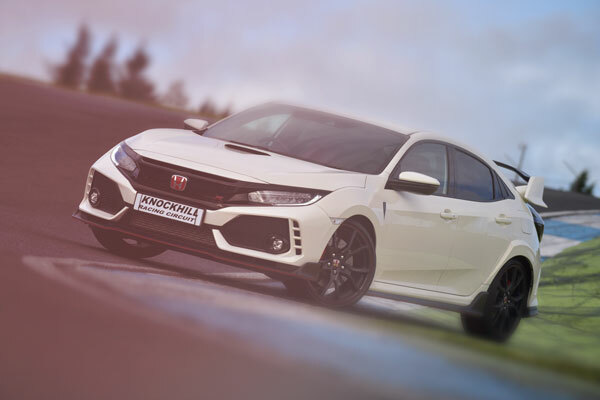 Learn the best racing technique at the wheel of a Honda Civic Type R, sit back and relax as our talented instructors take the wheel for your demonstration drive, pay attention as it's soon your turn to take control and hurtle around the track just inches from our international racing circuit as you drive your Formula Race Car. 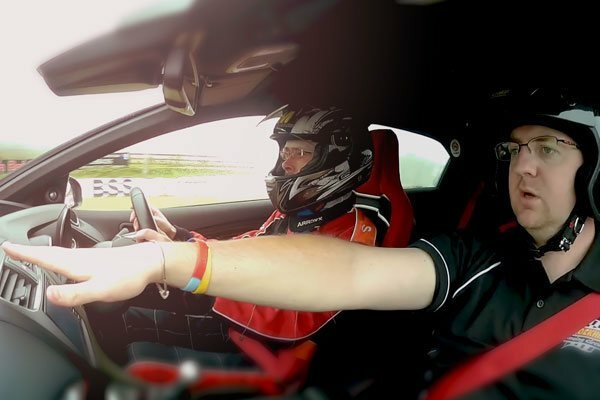 These cars are quick, slick and deliver an awesome driving experience. 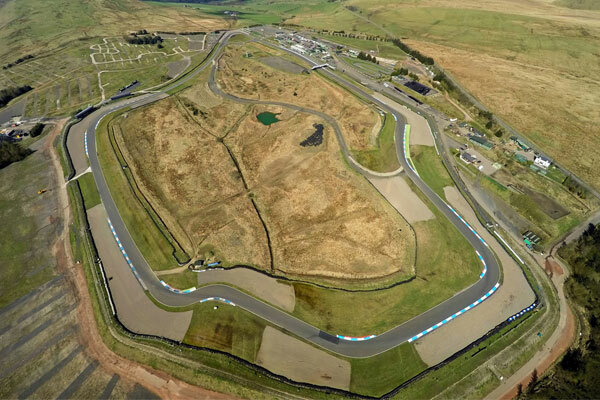 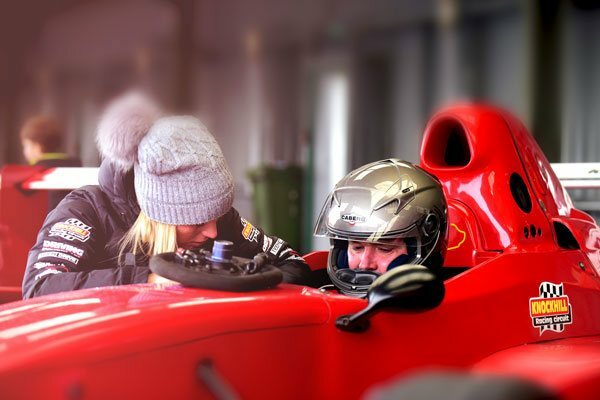 Browse our full range of Formula Race Car Experiences!